Weekly motivational conversations on LIVING Life rooted in fun, faith, facts, and sheer badassery. Life is too short to not know thy self, love thy self or elevate thyself waaaayyy up. Tune in! You have ONE life to live, make it grand! Hosted by Q Speaks and special guest Co-Host, A.B. Ready. Back Talk with Q & A -- That real spill convo for real folks, living real life...dripping in cognac and champagne. Her version and His version. 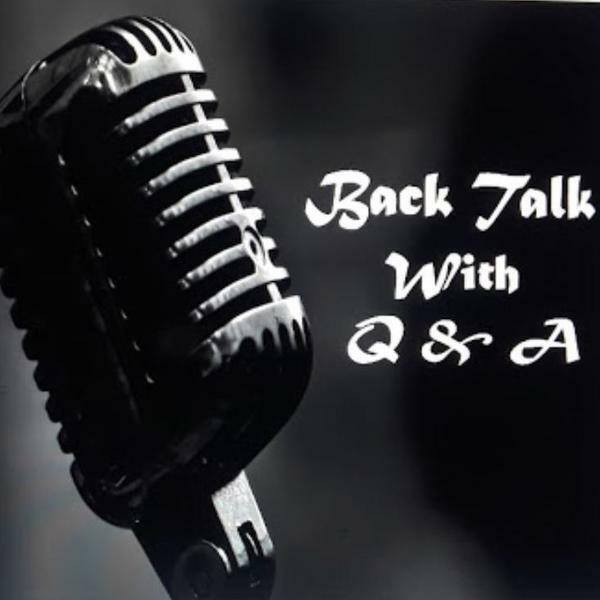 Weekly real spill dialogue with Q Speaks and A.B. Ready ... Dripping in truth, cognac and champagne. Let's Straighten It Out is a series listeners will definitely relate to. Q&A will be responding to more letters and giving the real spill on life, love and lessons via #herversion #hisversion Don't miss out. Tune in, Saturday at 3pm EST.